Prior to starting any project – whether a new website or an expansion for an existing website, it’s important to have a plan for what you want to achieve. We do this with each of our client’s projects. 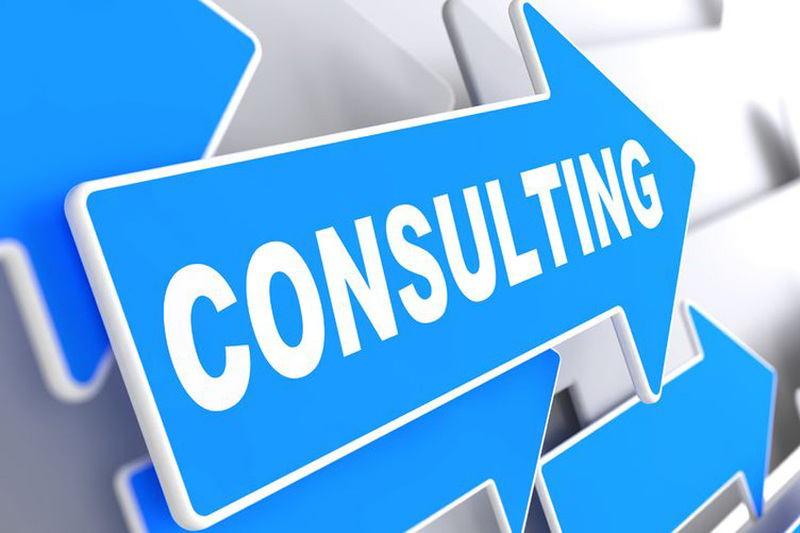 We can provide consulting services if you have another web designer you’re working with. We can also provide a third-party to review a website or project in process by someone else. Because our expertise is grounded in marketing, design and technology, we’re able to provide a comprehensive assessment for your unique situation. Unfortunately, most every website is under constant attack. Having a hacked website can lead to lost content, functionality, and infections as well as hacks to your website visitor’s computers. Even if you don’t have backups, PlanetLink can repair your website, remove any infections and replace missing content or functionality. Does you business and or website serve an audience for whom English is not their first language? Would there be any benefit to your business to provide your website content in a language other than English? 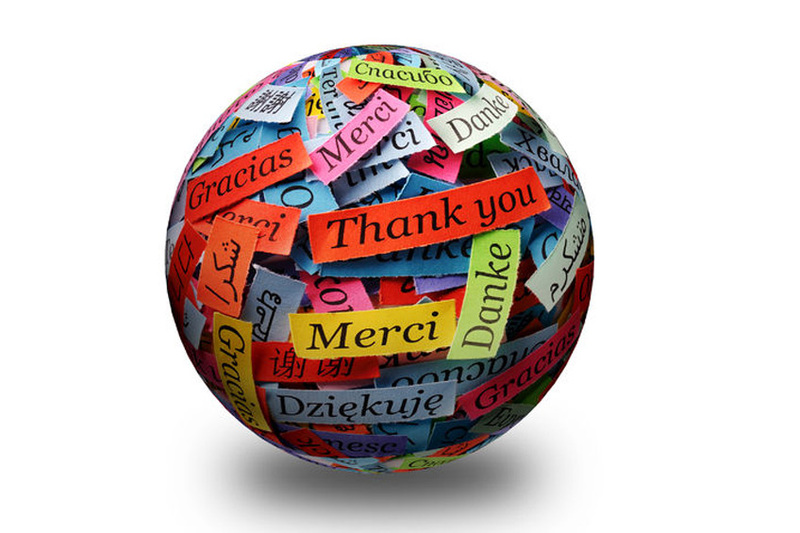 PlanetLink can translate your website into other languages and provide the technology to have the correct content presented to your visitors based on the default language set in their browser or their location. WordPress is an amazing tool for building a website. But, just like you need to change the oil in your car periodically or brush your teeth, WordPress requires ongoing maintenance. 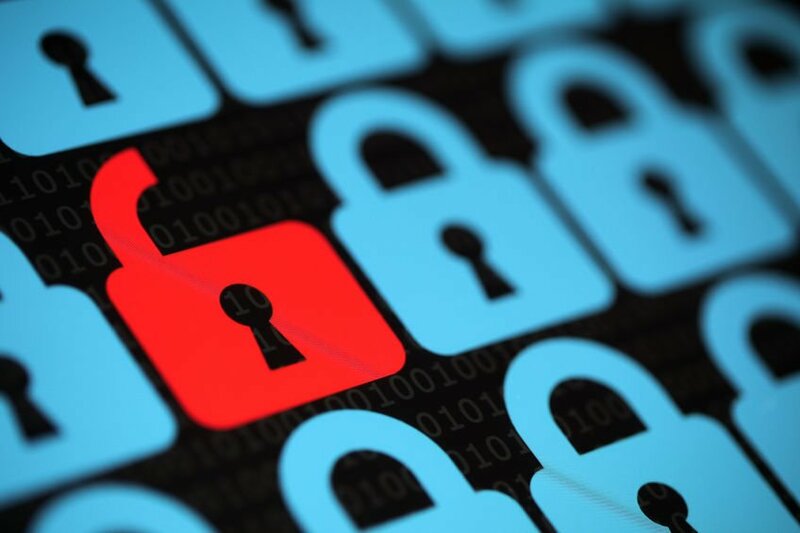 Successful hacking attempts – these can most often be recovered from and can sometimes require reinstalling of lost files to insure that there aren’t any lingering infections. Abandoned plugins – There are over 50 thousand WordPress plugins available. In some cases, they are no longer being updated and although you might have the latest version installed, it could be leaving an open door to having your website hacked. Incompatibilities between the latest version of WordPress and one or more plugins that haven’t been updated for the current version. 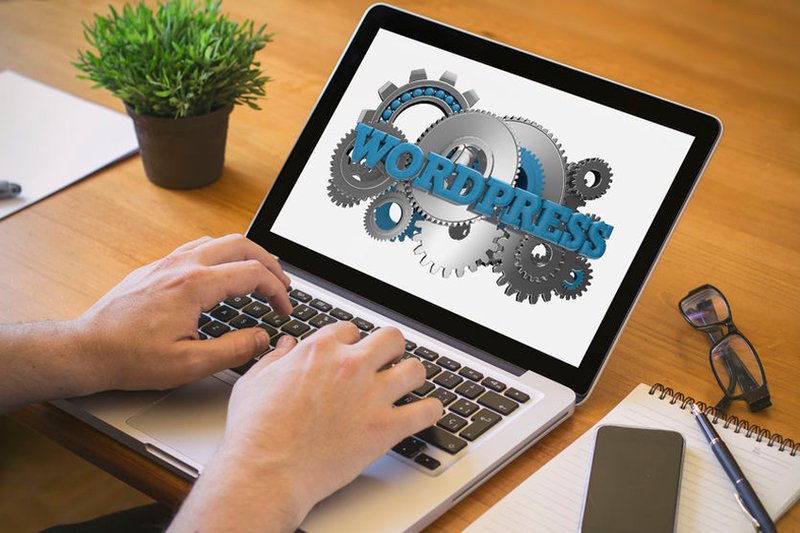 Generally its important to always be using the latest versions of WordPress and all the plugins – but sometimes, that can also cause problems due to incompatibilities with WordPress or other plugins. In the case of incompatibilities or plugins that aren’t being updated, one or more plugins will need to be removed and replaced. The potential problems vary from your site not working at all, the admin section of your site not working or leaving your site vulnerable to hacking attempts. In some cases, the server software may also require updates by your hosting company to work with the most recent versions of WordPress and or the plugins.